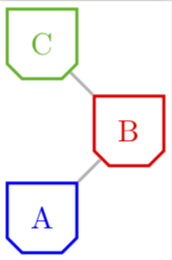 How to define chamfered rectangle as .pic in tikz? 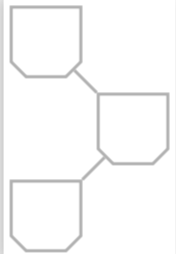 I wish to define the chamfered rectangle as a .pic so that it can be used later on with \path command. As you can see, with the syntax chosen here this is no problem, but with the /.pic= syntax I wouldn't know how to do that.